“It’s been a long journey – from a humble beginning with a small medical store in the early 70's – to a multi-million dollar business house, servicing a broad spectrum of the value chain in the field of Health Care services, and eventful, too. Making our way through the difficult times in the Middle East during the early Gulf war through the Iraq Invasion and the Global Financial Crisiswasn’t easy. 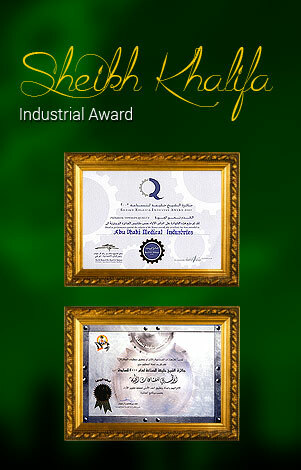 During the course, many came and gone but, we never wavered in our commitment to deliver quality products and services through good times and bad. Our simple beliefs in commitment, consistency, persistence, and our pride in our relationships with our customers, our suppliers and our staff, is the basis for our success to-date and will remain at our core for the future, too. I can still see my first supplier, first customer and first staff still working together for more than three decades. It is this bond of collaboration and cooperation that has helped us to be a valued member of the supplier group in the Healthcare field and one of the most diversified group of companies delivering across all verticals in the HC market. 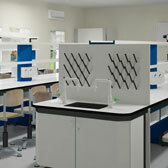 A large variety of laboratory furniture, designed to cater the needs for different professions from hospitals to research and schools. Out-of-the-box high-quality computer tables made using complete Laminated Plywood/MDF. 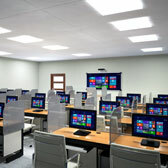 Select from a large variety of education furniture, ideal for modern computer labs. 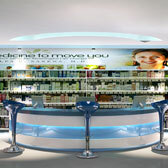 Furniture designed to suit different environments and applications. 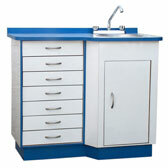 Get a large variety of trolleys, tables, cabinets and cupboards, and other top-quality materials. 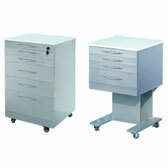 All-purpose dental technician furniture available with a selection of work-surface materials. 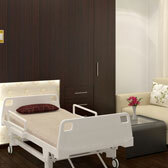 Invest in ergonomic furniture created to suit all your needs. 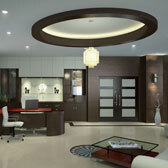 Office furniture designed for modern offices. 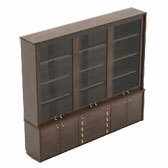 Invest in quality premium cubical-systems, developed with remarkable structural stability. 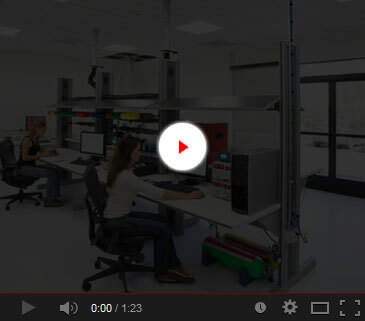 Reinvent the way your existing laboratory facility looks like. 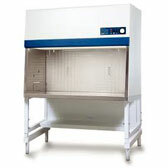 Get cost-effective systems for complete lab refurbishment. 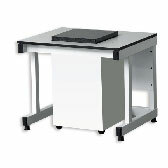 Our laboratory furniture is designed to meet or exceed all significant safety and quality guidelines, promising years of hassle-free performance and unmatched value. 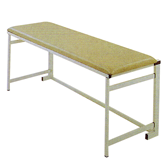 Committed to deliver unmatched quality and value to our clients, we offer an extensive selection of educational furniture for schools and institutes of higher studies. 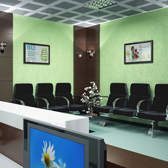 AMI, placed among the most reputable providers of medical furniture, offers a wide spectrum of solutions for all conceivable applications within healthcare facilities. Every product in our dental furniture range is a result of years of ongoing collaboration with the dental community, and a hallmark of quality, utility and sophistication. When the need of the hour is turnkey furniture solutions, you can count on our designers and production specialists to fulfill the requisite with impeccable precision. 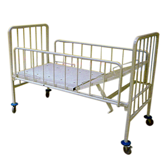 Abu Dhabi Medical Industries (AMI) is one of the leading manufacturers of Healthcare, Laboratory, and Educational Furniture in the UAE. © Copyright 2019. 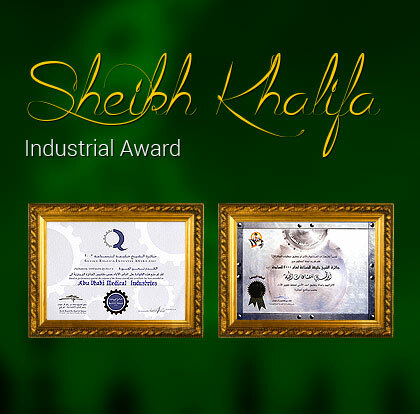 Abu Dhabi Medical Industries. All rights reserved.